There are many target systems out there, but none of them are like ours. Everything we didn’t like about current systems we designed a better way. 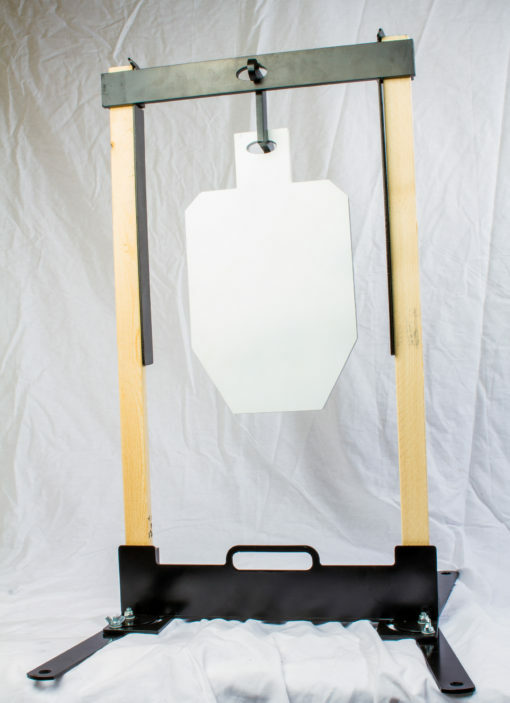 Our targets are made with Ar-500 steel so that they would hold up to tons of abuse. The base is foldable to allow for compact storage. 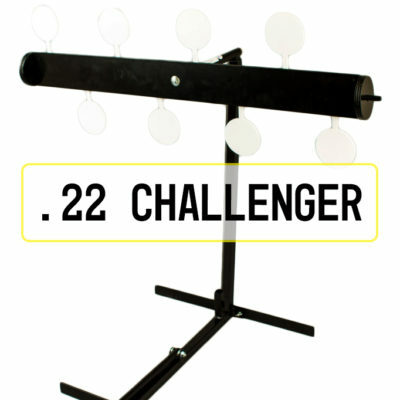 Our topper does not require any hardware, so you don’t have to worry about losing any. 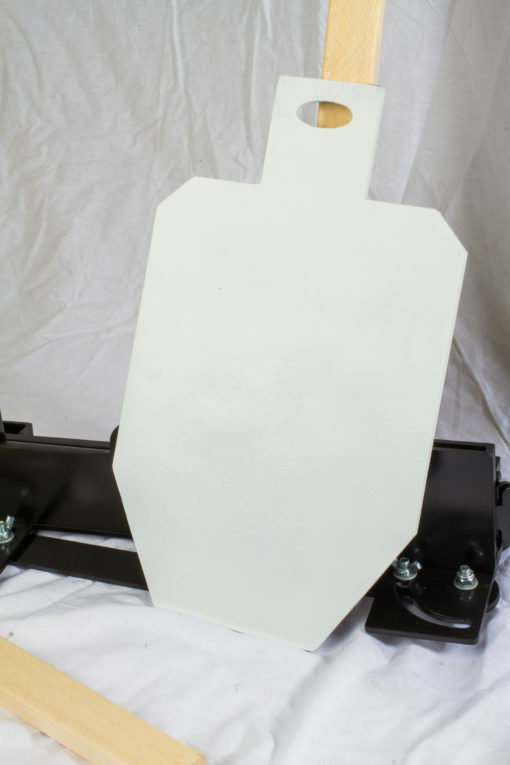 Integrated into the topper are blast shields to reduce the amount of shrapnel the uprights take. Our MPATS (Multi Purpose Adaptable Target System) also comes with a mini man that has stood up to a large range of calibers. 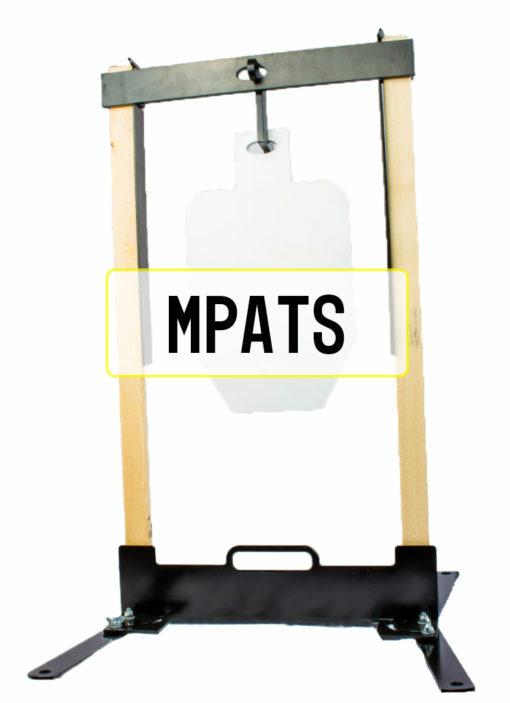 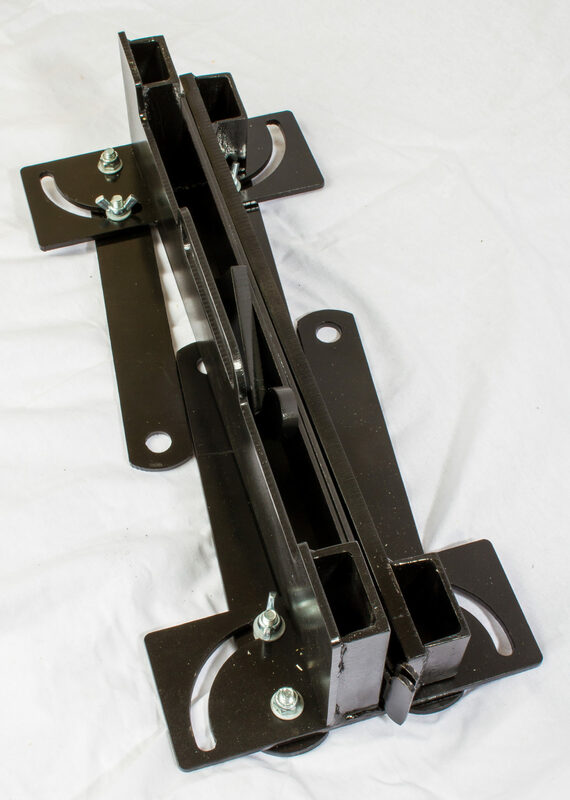 Here is a Review of our MPATS and SST target systems. 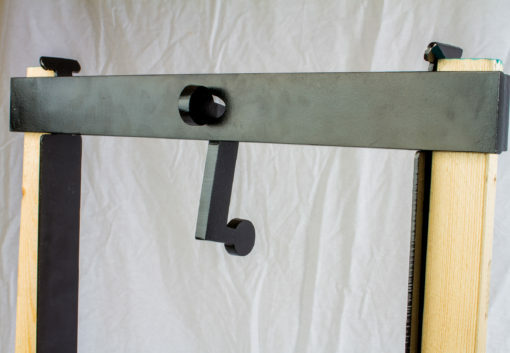 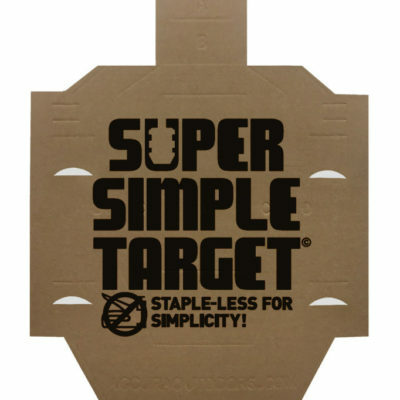 If you’re wanting to shoot paper targets as well with your new MPATS system our SST are a great option.